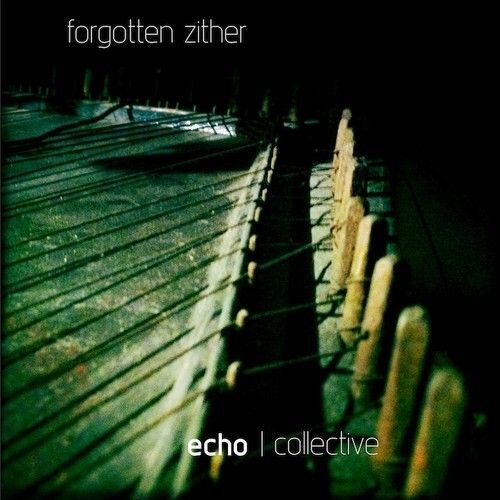 Echo Collective Forgotten Zither Full v1.1 KONTAKT-VON.G | Free eBooks Download - EBOOKEE! Posted on 2013-07-06, by voska89. The forgotten zither is one of the most complex and varied sounding instruments that weï¿½ve come across in our junk shop travels. This is a fretless German harp zither, which differs in quality significantly from concert zithers, which have several strings with fretted necks beneath them. This version was manufactured by Friederich Menzenhauer, the father of the zither in the US. Zithers of this kind are notoriously difficult to identify because they contain no distinguishing marks on the bodies themselves, and the only branding is on the paper label deteriorating inside the soundhole. We did much more than just throw a couple of mics up and pluck ï¿½ this instrument was recorded with a stethoscope mic, a lav inside the cavity, overhead xy, room mics, and more. We banged, scraped, bowed, ebowed, and thumped every last noise out of this one in three separate sessions. The end result was a collection of about 5 Gb of edited stereo 24 bit 96k sound. The Kontakt instruments are where the real magic happens with this instrument. There are presets for horror string hits, angelic and demonic pads, old creaks and more. The zither barely survived, but it gave us an array of sounds that are very different from what youï¿½ll get from a properly tuned and maintained instrument. It is the uniqueness of the decay that gives our zither its character. No comments for "Echo Collective Forgotten Zither Full v1.1 KONTAKT-VON.G".